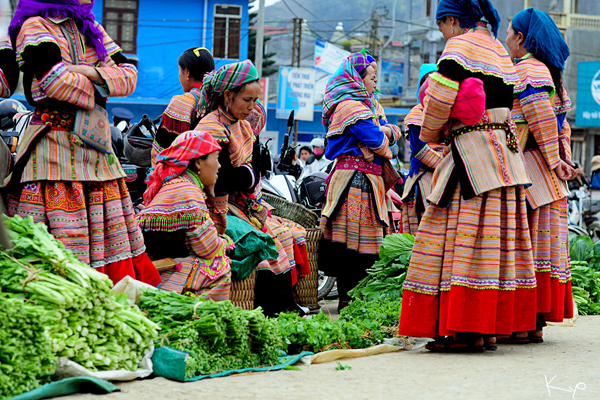 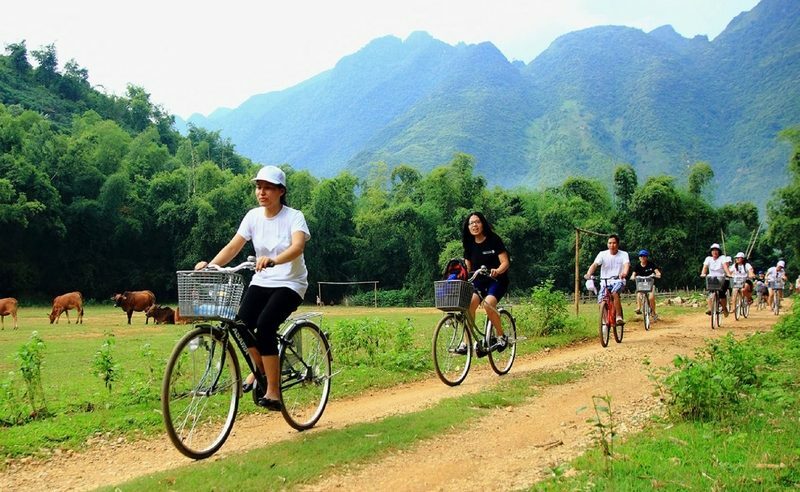 Charming Vietnam Travel: Daily Tours & Holiday Packages. 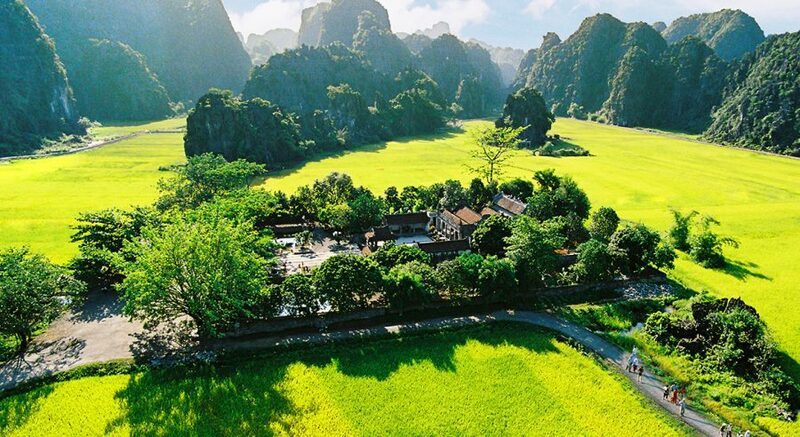 Itinerary: Experience quintessential from Hanoi to Ho Chi Minh city and experience dynamic cities, tranquil backwaters, imperial ruins, faded colonial elegance and picture-perfect landscapes dotted with reminders of the past. 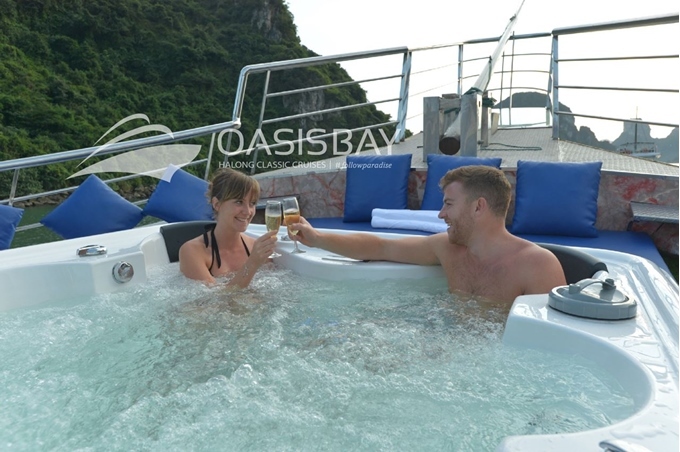 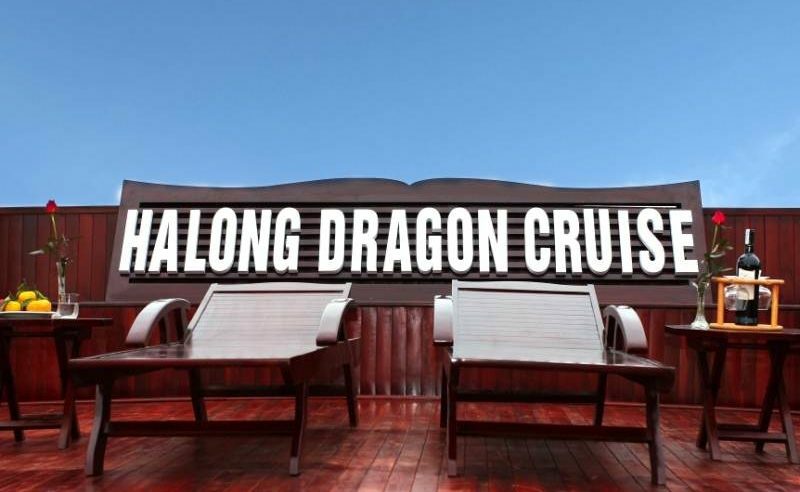 We know that between hundreds of Halong bay Cruises, Sapa Tours, Vietnam Package Tours , it is not easy to find out the most suitable one that can respond your demands about the service quality and the budget. 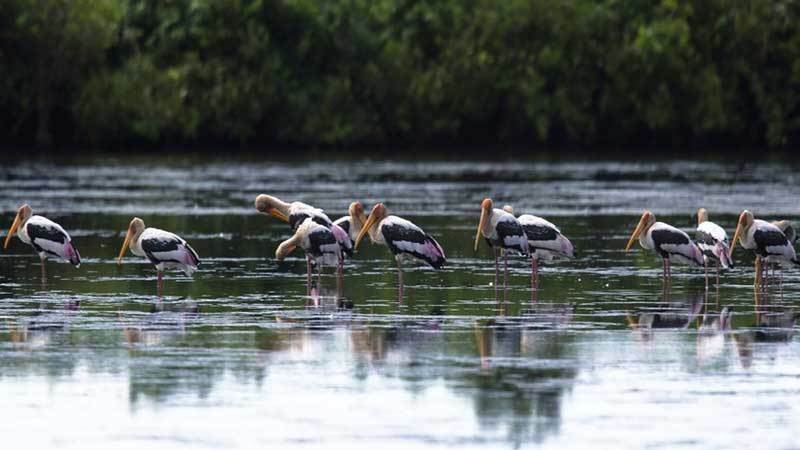 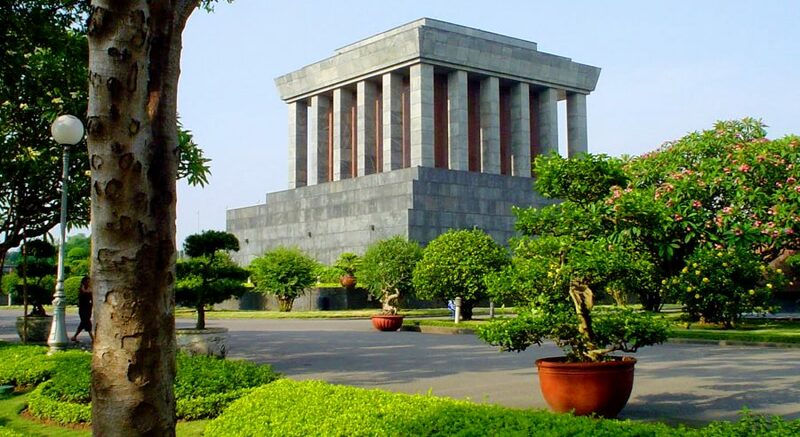 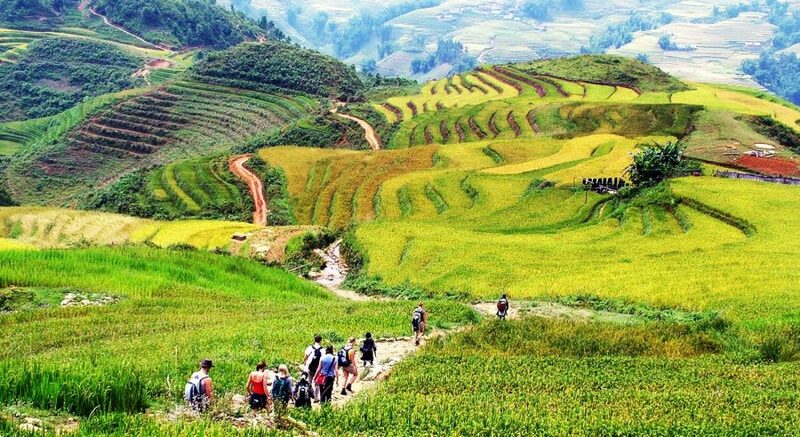 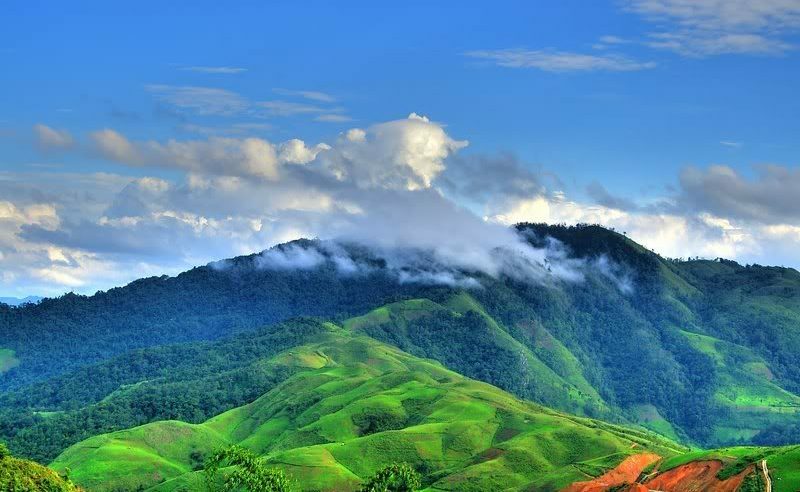 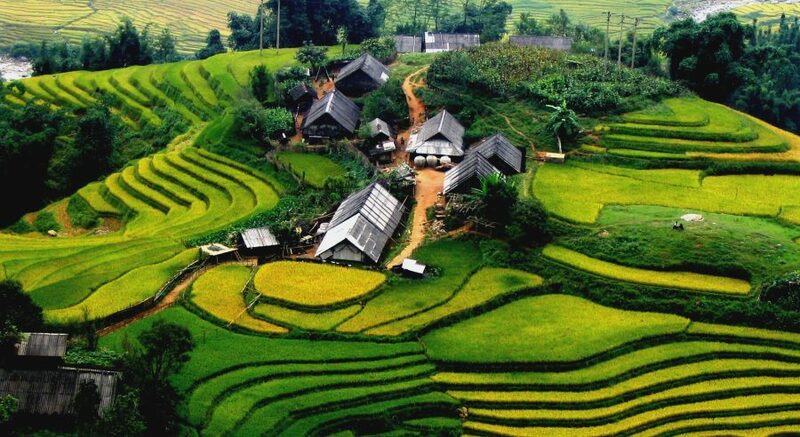 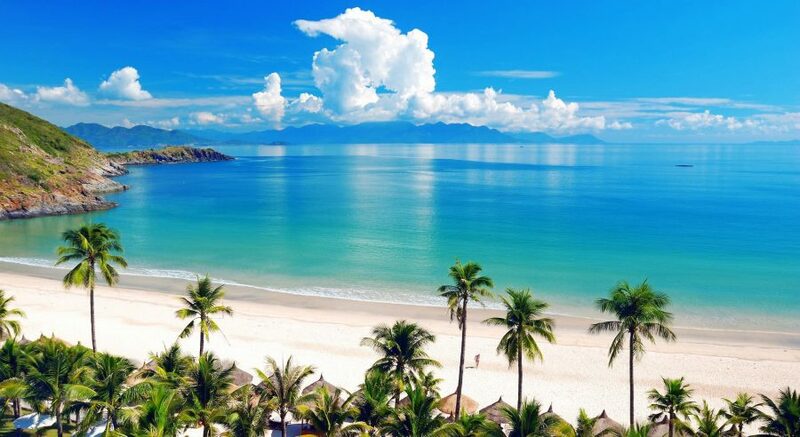 Those are the main motivation that makes us try the best to build Charming Vietnam Travel and our aim is to make it become a reliable address where all tourists across the globe can get any information relating to the Charming Vietnam . 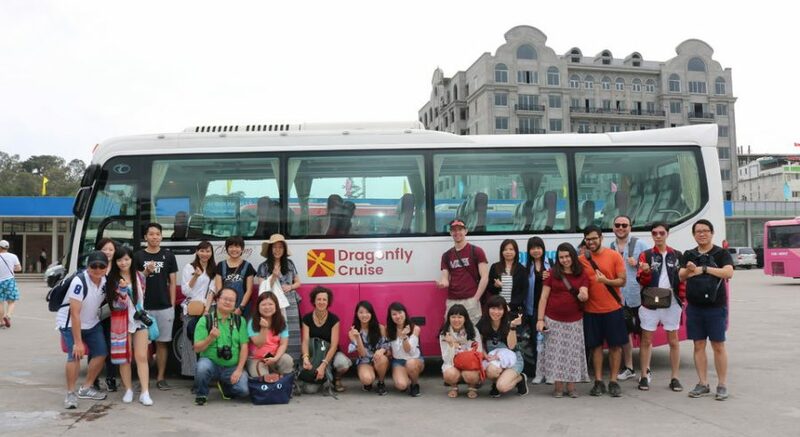 Providing Daily Deluxe Cruises Services of Halong bay cruises for 1 day, 2 day and 3 days, Sapa Package Tour and Vietnam Package Tour as well as related services , from luxury to standard; with our years of experience and the desire to provide to the guest the unforgettable Halong Bay, we certainly believe that Charming Vietnam Travel are the best choice for who would like to travel to this beautiful Vietnam.